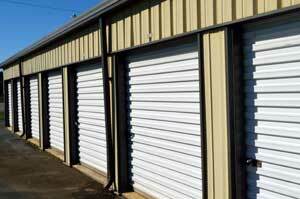 We offer affordable,modern clean units to fit any storage need. All of our units are inside of our gated facility. 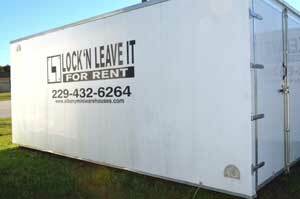 Each unit requires a $20 refundable deposit and includes lock and key.